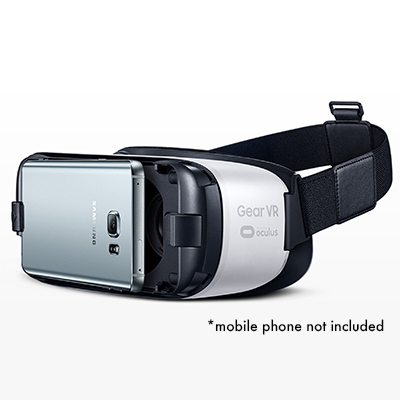 Samsung's revolutionary Gear VR works effortlessly with their Galaxy smartphones. Simply slip in your handset and you're free to take on any 360 degree adventure from the comfort of your own home. Compatible devices include: S7, S7 edge, Note5, S6 edge+, S6, S6 edge *Note5 and S6 edge+ may require software update. The Samsung Gear VR offers a comfortable experience thanks to the wider interface and larger touchpad for accurate and easy control. 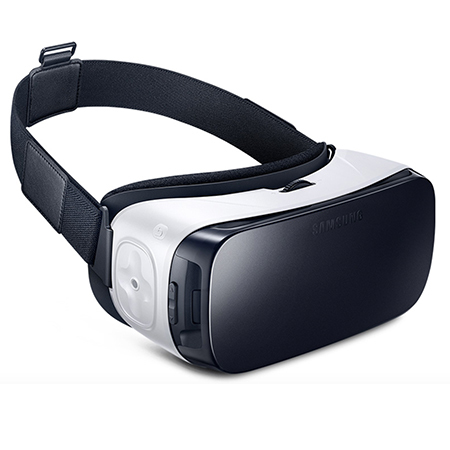 The Gear VR is now 19% lighter compared to the previous modulate a mere 318g (without the handset) for added comfort.